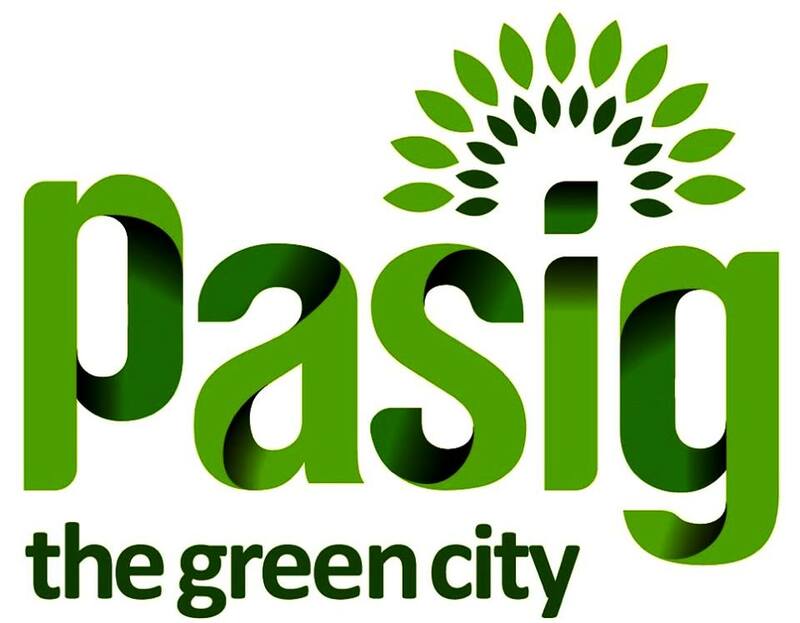 Home #welovepasigPH Project NO TO AIR POLLUTION, YES TO CARLESS DAYS! NO TO AIR POLLUTION, YES TO CARLESS DAYS! Many factors contribute to the cause of climate change; transportation and smelly gases from our cars leads to air pollution which is responsible for about 3 million deaths worldwide each year. But there’s a hope! Did you know that in Oslo, Copenhagen, Los Angeles, Mexico City, Seattle, Barcelona, Vancouver, Milan, Quito and Cape Town have already pledged to limit or ban fossil fueled cars in the coming years (some as soon as 2025). Many of them have another thing in common - they have participated in our City Challenge! While we believe in the electrification of vehicles we also believe there needs to be fewer cars and less priority given to cars. That’s why I’m thankful for #welovepasigPH for implementing carless days!